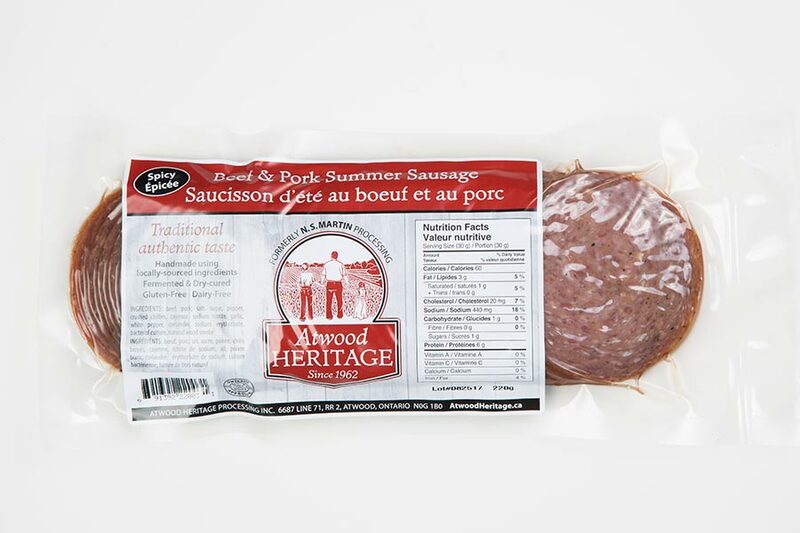 We wish for our Mennonite heritage to shine through in all that we do, from our time-tested, 60 year old recipe, to our workmanship that results in the finest product that we can make. Once you taste it you’ll know that we put everything into making it as authentic and flavourful as we possibly can. 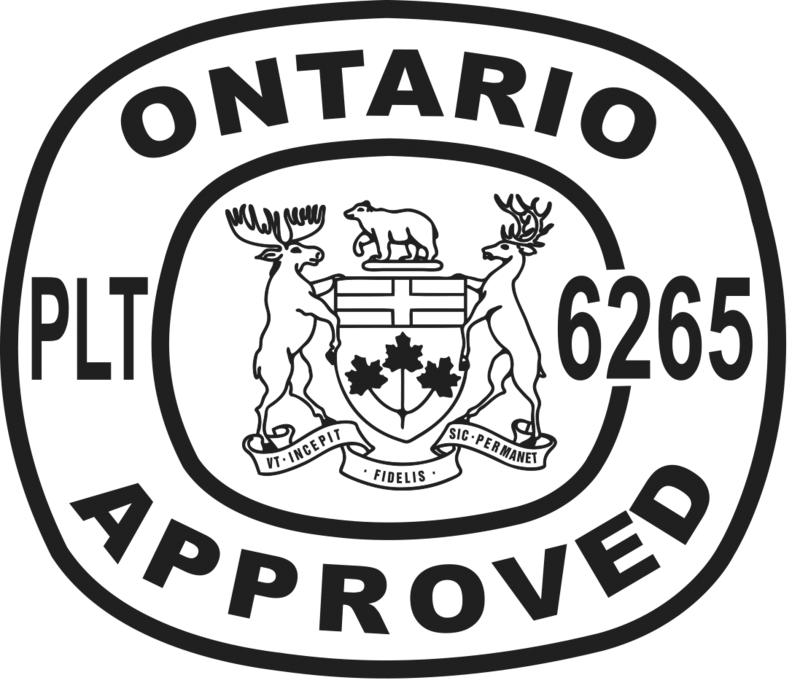 In 2007 our first facility was licensed with the Ontario Ministry of Agriculture, Food and Rural Affairs (OMAFRA) which investigates provincial registered food manufacturers in terms of safety and quality standard procedures. By the end of 2017 we expanded to two facilities and the second facility has been registered as a Canadian Federal meat plant. 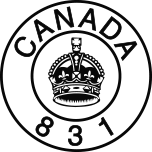 By taking the HACCP certification, one of the most practical tools for food safety and quality assurance, under the investigation of Canadian Food Inspection Agency (CFIA) qualified the business to sell products across Canada. 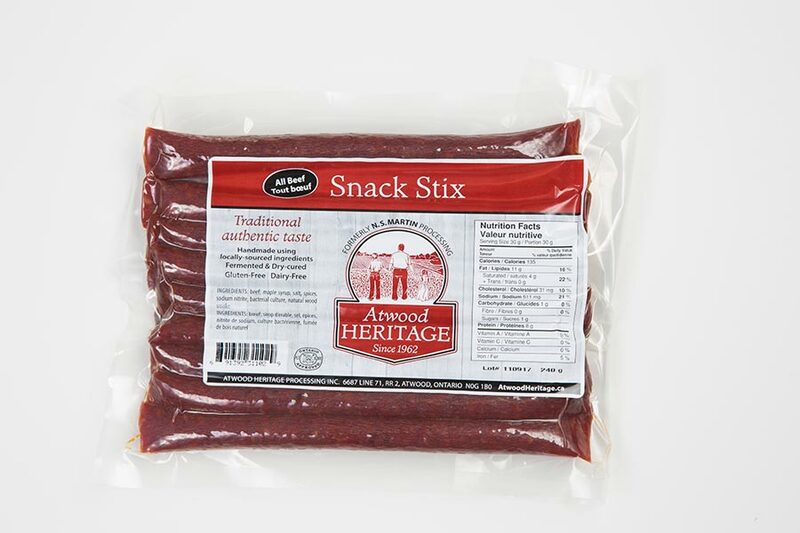 Atwood Heritage is committed to delivering our promise of making sure the meat you bring to us is the same meat you will get back in your requested finished product. Regardless if you are supplying beef from your farm gate, or bringing in wild game from your annual hunt, each carton and batch of meat is carefully weighed and tagged with the customer’s information at the beginning of the process to the final end of the finished product for traceability purposes.You can trust us with your meat. Customer satisfaction and happiness is our goal! Our product is shelf stable and does not need to be refrigerated. We recommend you store the product in a cool dry area, and refrigerate after opening to keep its quality and fresh flavour. This product also freezes well. 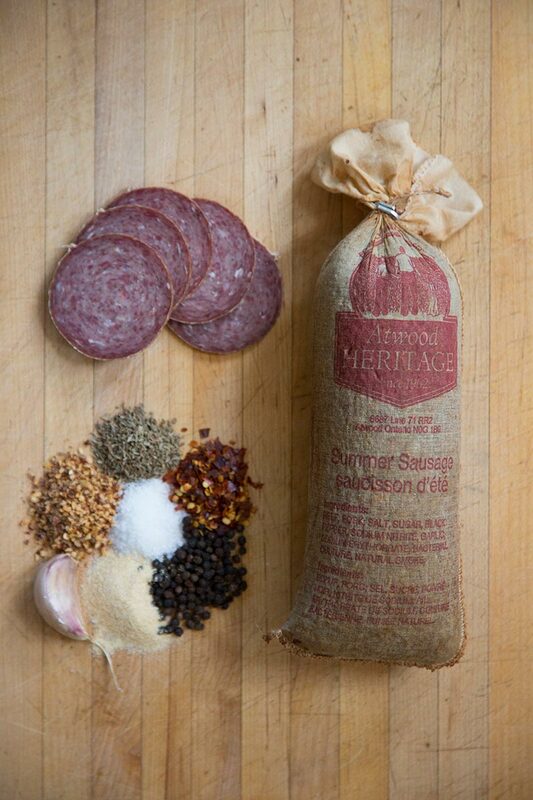 Our sausage is handmade using locally-sourced ingredients, fermented and dry-cured, gluten free and dairy free. Handmade using locally-sourced ingredients. Flavours include Original, Spicy, Garlic, and All Beef. Available in small, medium, and large sizes. Handmade using locally-sourced ingredients. Flavours include Medium, Hot, Extra Hot, Honey Garlic, and All Beef. Available in 6, 10, and 20 packs. Handmade using locally-sourced ingredients. Offered in our original flavour. Handmade using locally-sourced ingredients. Flavours include Original, Spicy, Garlic, and All Beef. Available in small and large sizes. 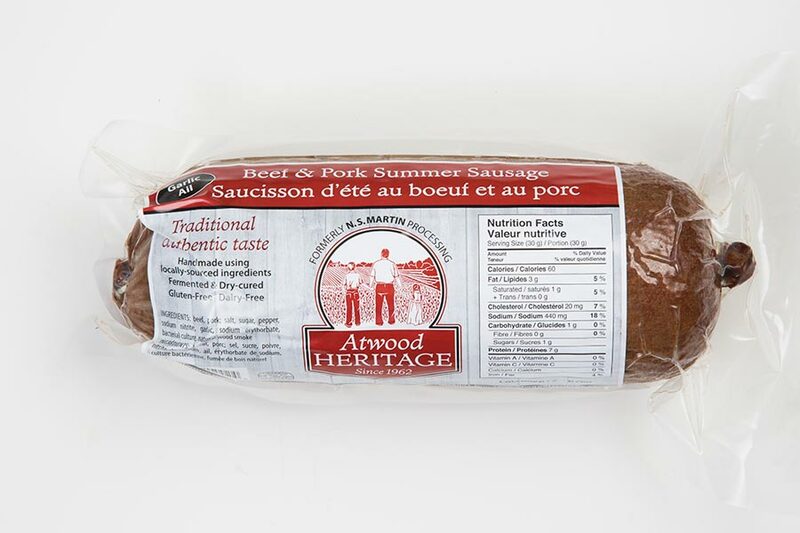 Atwood Heritage uses a time-tested, 60 year old recipe and workmanship that results in the finest product that we can make. 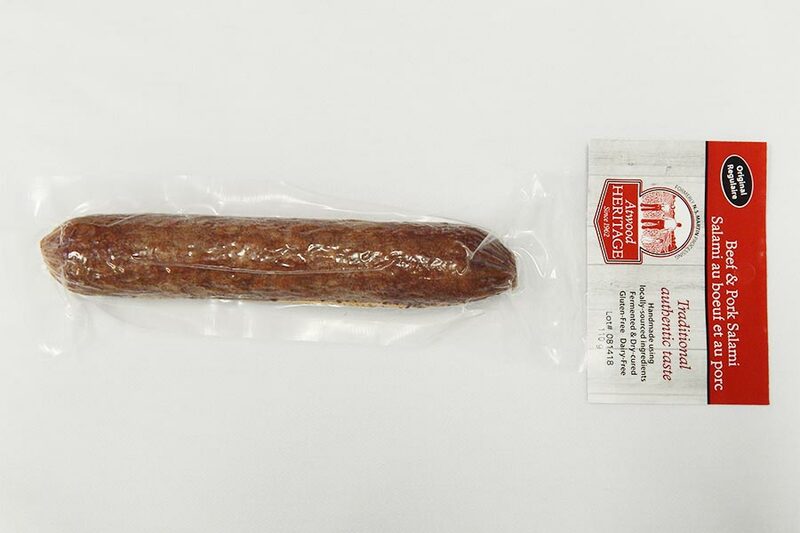 Providing wholesale, retail, and custom handmade sausages. I agree to receive occasional emails from Atwood Heritage with news and updates. I can unsubscribe at any time. © 2019 Atwood Heritage. Created by Roketto.